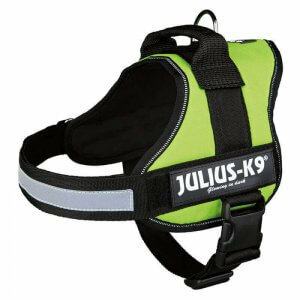 Dog Harness, Bull Terrier Harness, Dog Seatbelt. 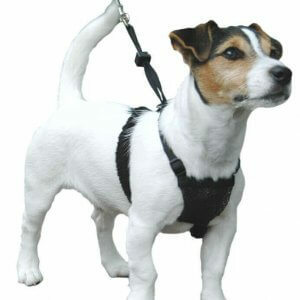 Dog harness’s are great for walking dogs and especially great for treating dogs who pull on the lead. We have regular dog harness’s and also training dog harness’s that have been recommended by vets and dog trainers worldwide. With the correct use of a harness you can stop your dog from pulling on its first walk..